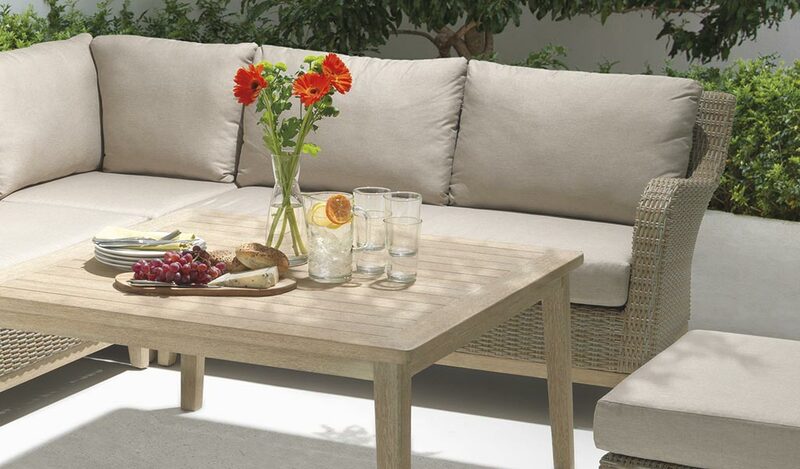 The Cora Corner is our most versatile garden furniture set. 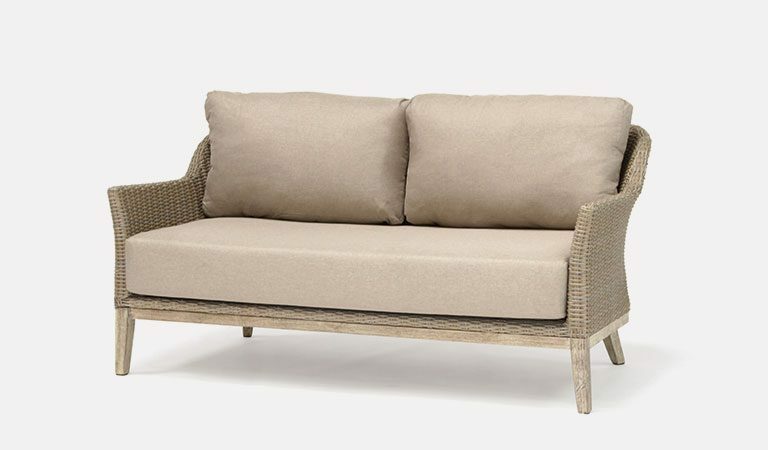 Lounge on a modular set made up of synthetic wicker and acacia wood. 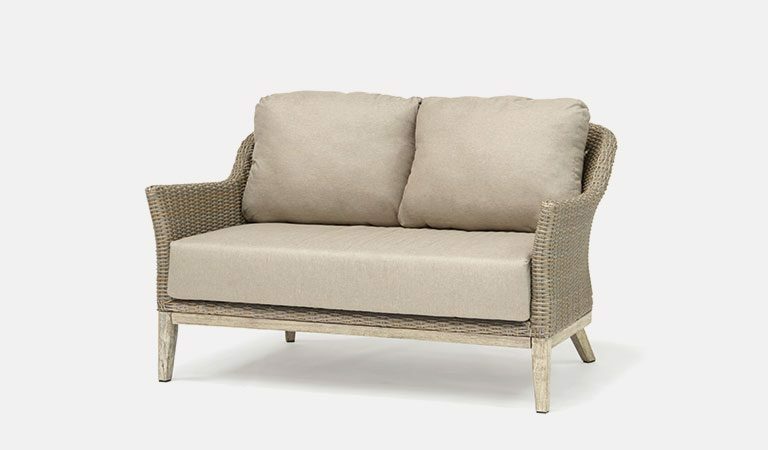 Relax and unwind in style on a modern, garden sofa. 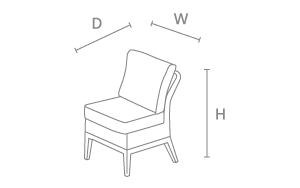 Use the armchair to extend the sofa or use it as standalone seating. 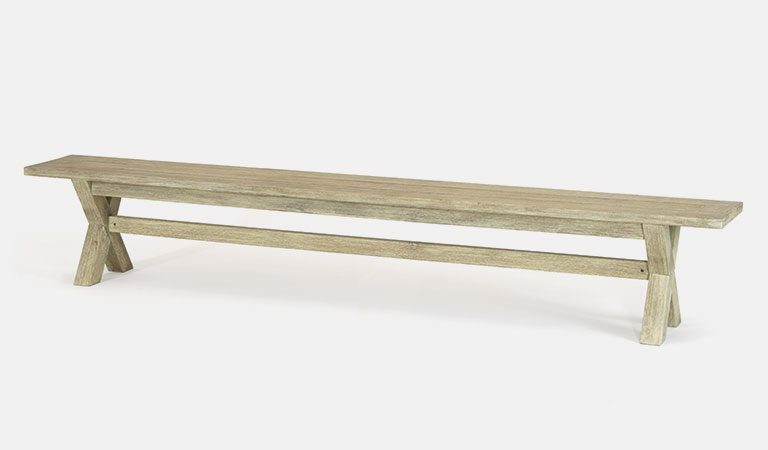 The Cora Coffee Table comes with a choice of two legs, measuring two different heights. 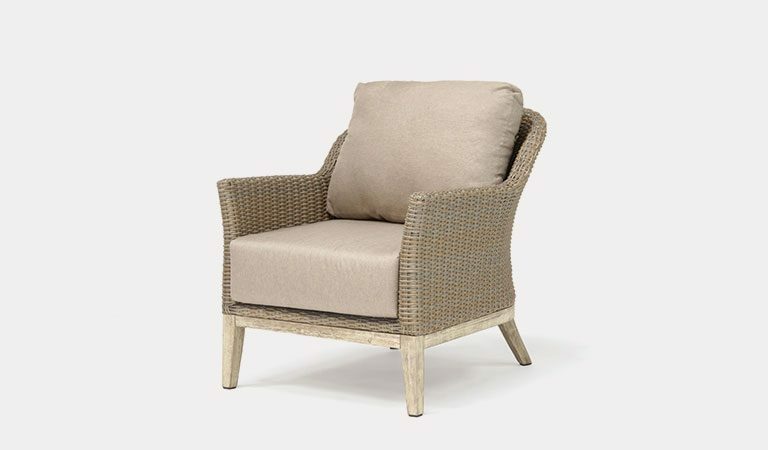 Weatherproof, natural coloured, synthetic wicker sits on top of durable, smoke white acacia wood. Sit and relax under the sun. 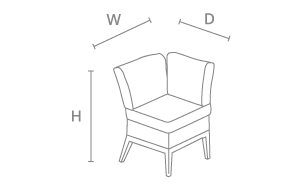 The Cora Corner Set features a coffee table, left/right double sofa, corner section and armchair. 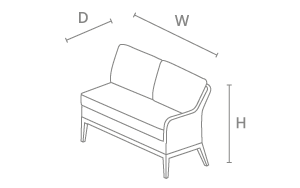 Put the corner section together with the left and right sofas for a cosy, comfy corner lounge set. 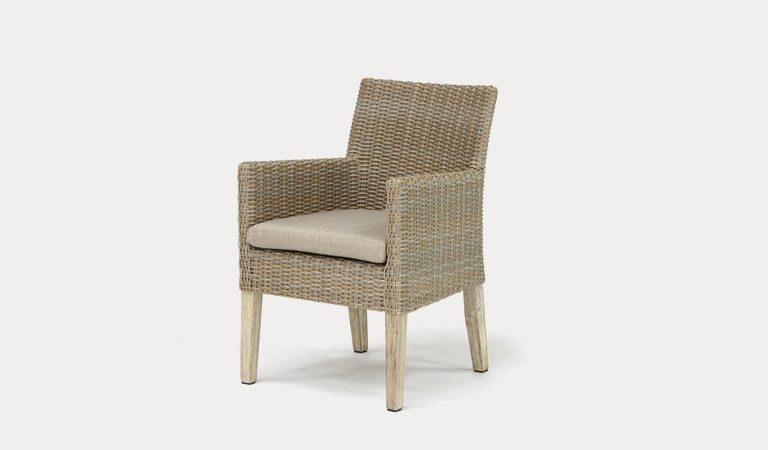 The beautiful, handwoven wicker is UV resistant and weatherproof. It is wrapped around a lightweight aluminium frame. 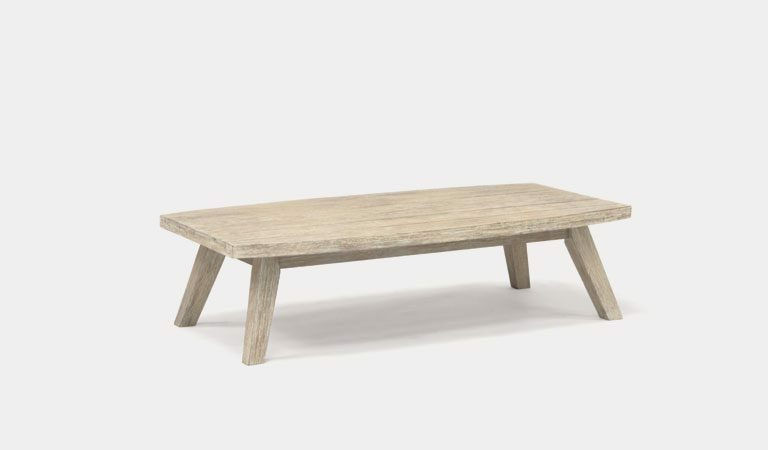 The wooden sofa legs and coffee table are made from acacia wood. 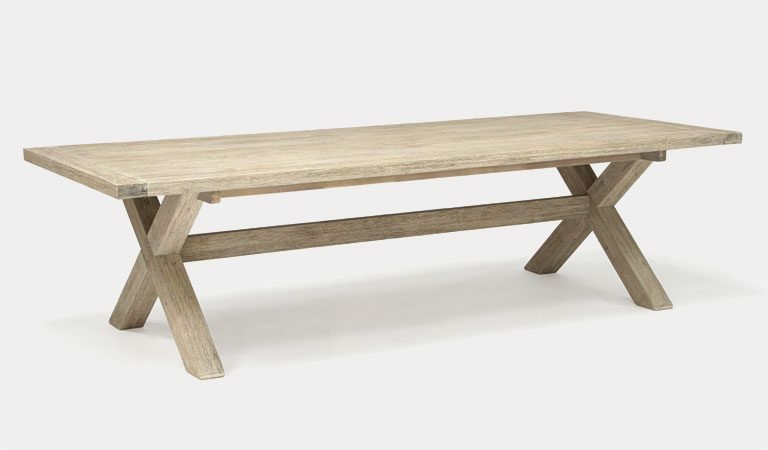 Our FSC® certified wood comes from well-maintained, fairly treated forests. 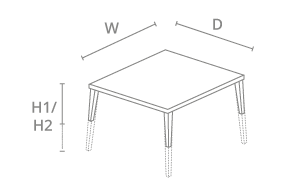 A modular corner set is designed to give you the ability to pick and choose the layout of your garden furniture. 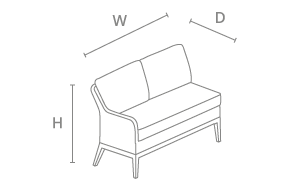 The corner sofa can be extended by inserting the armchair and turning one of the two-seat sofas into a three-seat sofa. 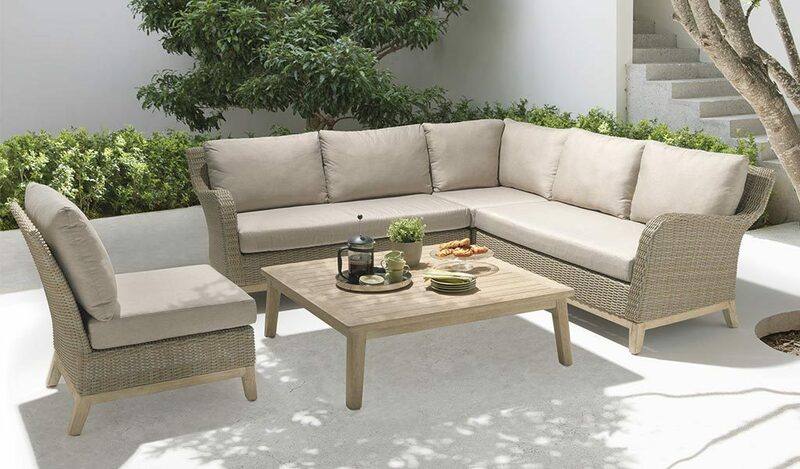 As part of the Elegance range, the Cora Corner Set is made for modern gardens. When the weather turns cold, take the corner set indoors and enjoy in a conservatory or orangery. 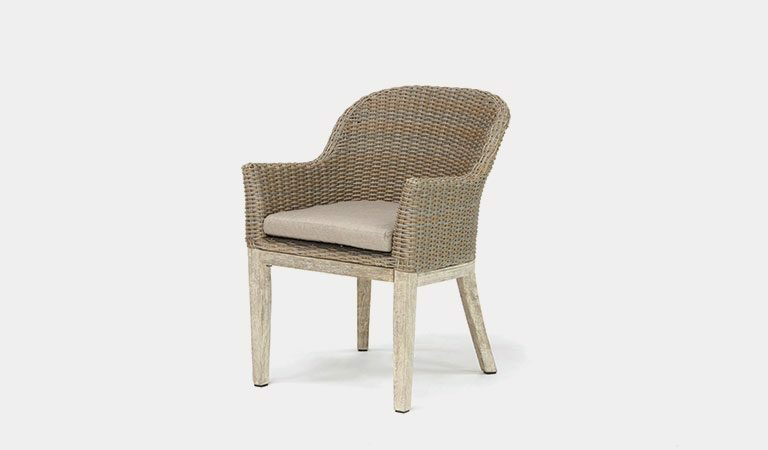 Material: Smoke White Acacia wood with handwoven synthetic wicker. FSC® certified wood – best practices for forest management. 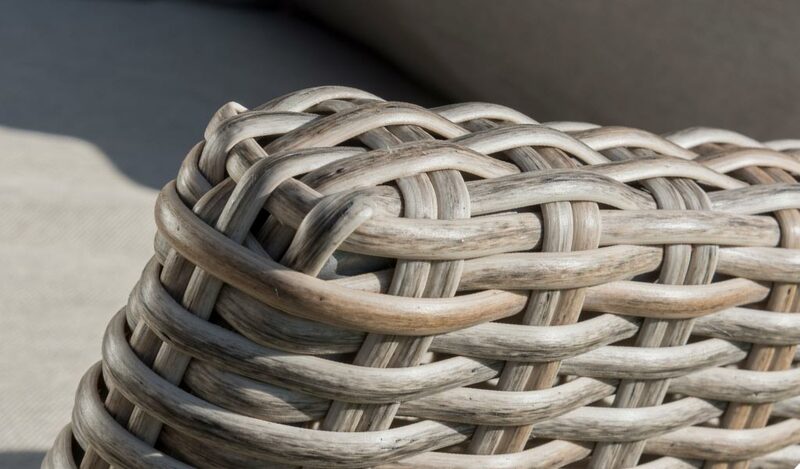 Hand woven wicker. Synthetic and weatherproof. 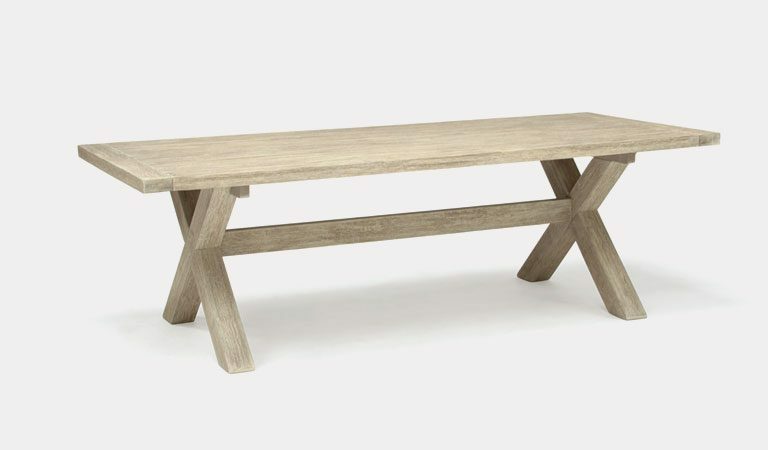 Our Kettler wood furniture has a natural beauty, texture and colour. 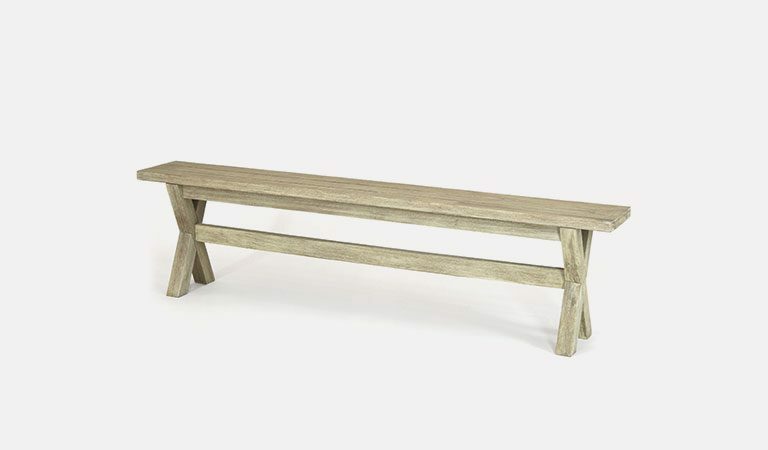 It is carefully selected and made from a variety of FSC sourced materials. The 3 YEAR warranty applies to domestic use only. If the product is damaged through accidental damage or mis-use, your warranty will be void. Terms & conditions apply. No warranty claims can be accepted without a valid proof of purchase. 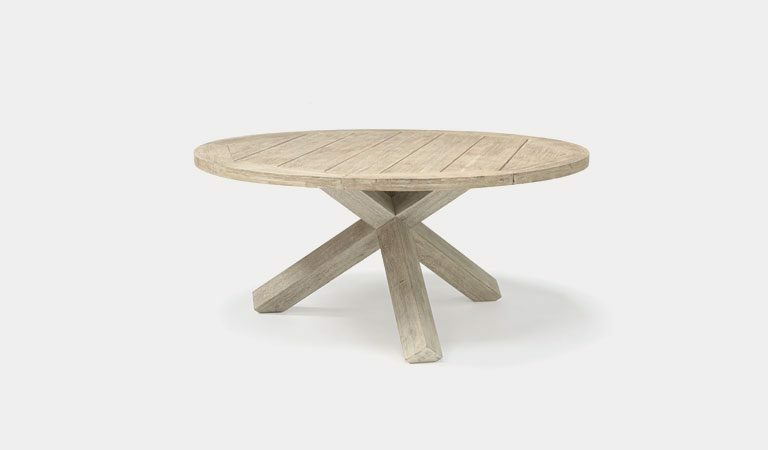 All wood identified as FSC® is FSC 100% from responsibly managed forests. FSC Licence code (FSC-C110124).